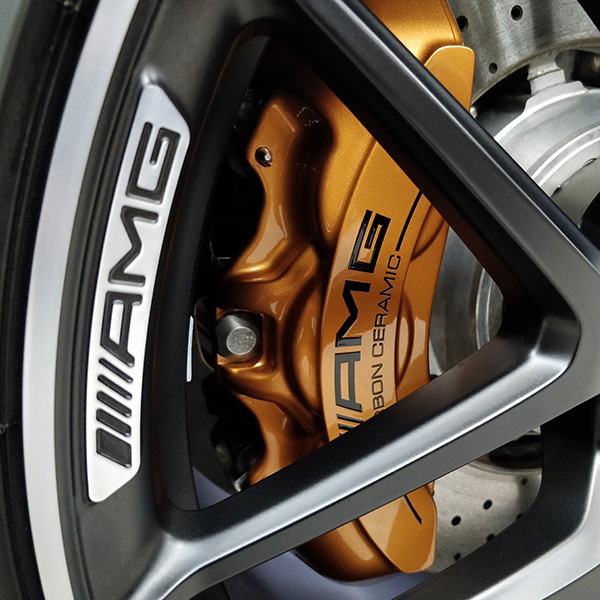 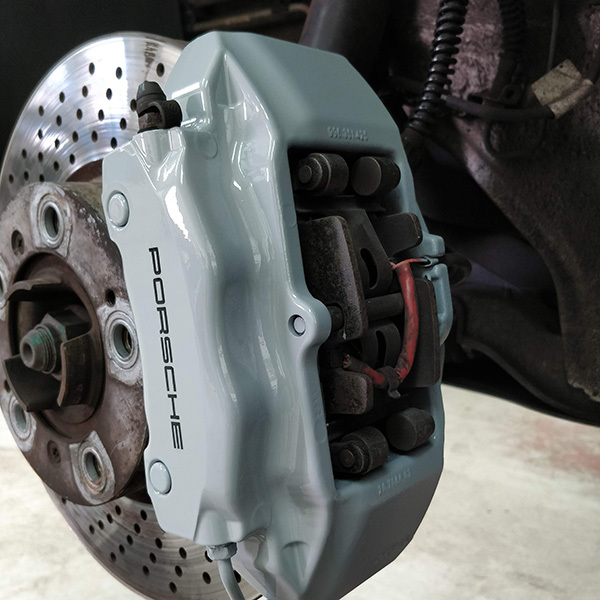 Painting the calipers and hubs of your vehicle can make a big difference to its overall look. 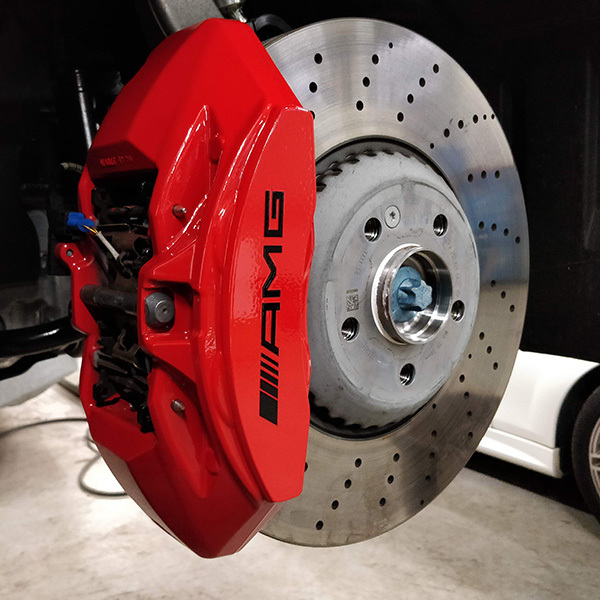 Calipers and hubs tend to be uncoated from the factory, unless you have performance brakes, which means that after a short period of time they corrode and look unsightly. 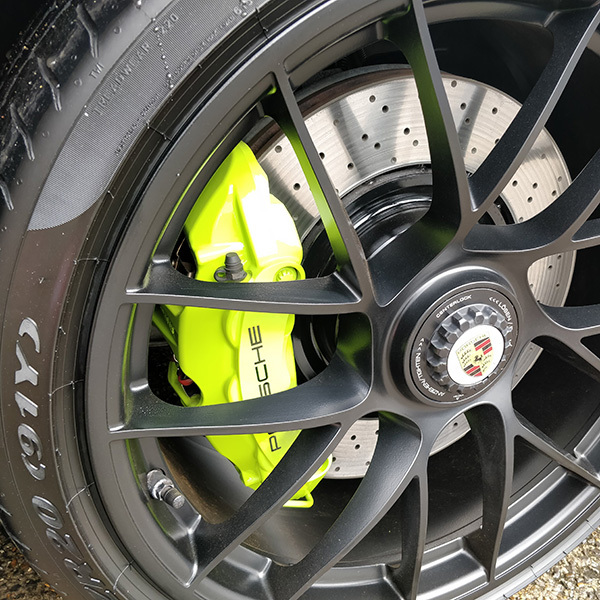 Our caliper and hub painting service gives you the option of painting them any colour you wish; you can go for a factory option like red, yellow, silver or black, or go for something more daring like acid green or pink! 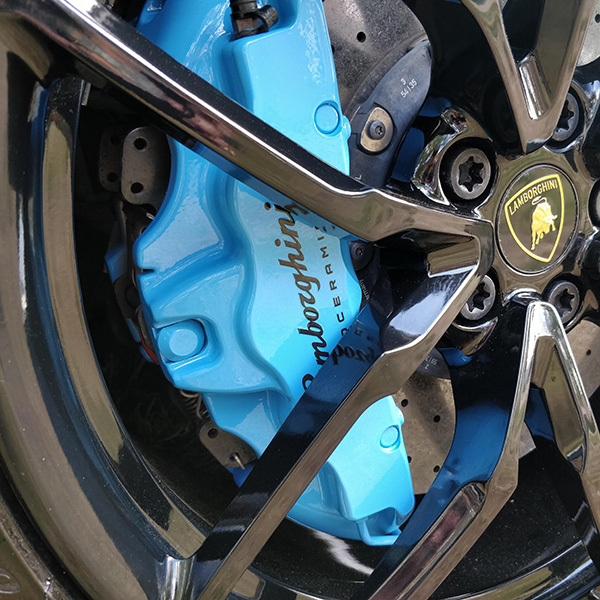 We can add decals to make it look even more factory or even more unique, whichever way you want your vehicle to look, we are sure to have a solution for you.